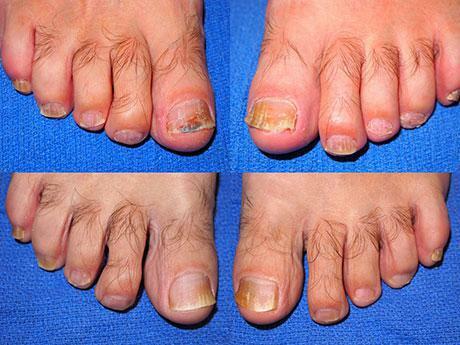 Do you dread taking off your socks and avoid wearing sandals because of unappealing toenail fungus? The PinPointe laser is the easy, convenient treatment that helps turn your discolored and disfigured nails into clearer, healthier looking nails without damaging the surrounding skin and nails. 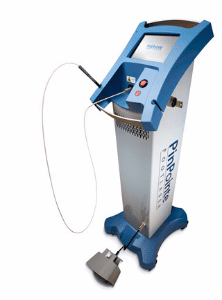 Unlike superficial creams and medications, the PinPointe laser improves clear nail growth by using laser light to target the fungi that grow beneath the toenails. The laser light is safe and passes through the nail to destroy the fungi without causing damage to the nail or surrounding skin. Patients will begin to see results as the nail grows out, usually over the next four to six months. Laser treatments are popular because treatment sessions are short and have practically zero side effects! Each foot takes about ten minutes to treat, and the patient can resume their normal activities following the procedure. With just one PinPointe Foot Laser treatment, your nails can be fungus-free! 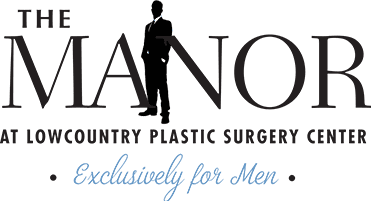 Contact The Manor at Lowcountry Plastic Surgery Center today to learn more about laser toenail fungus treatments.